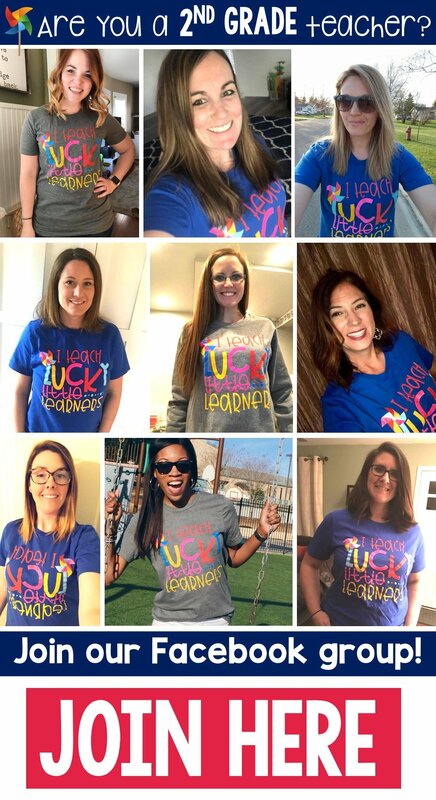 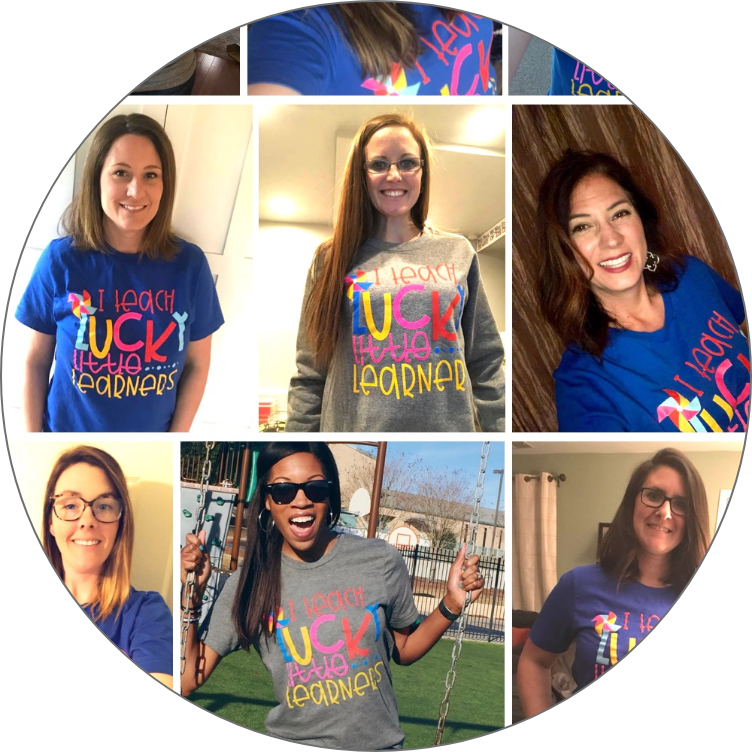 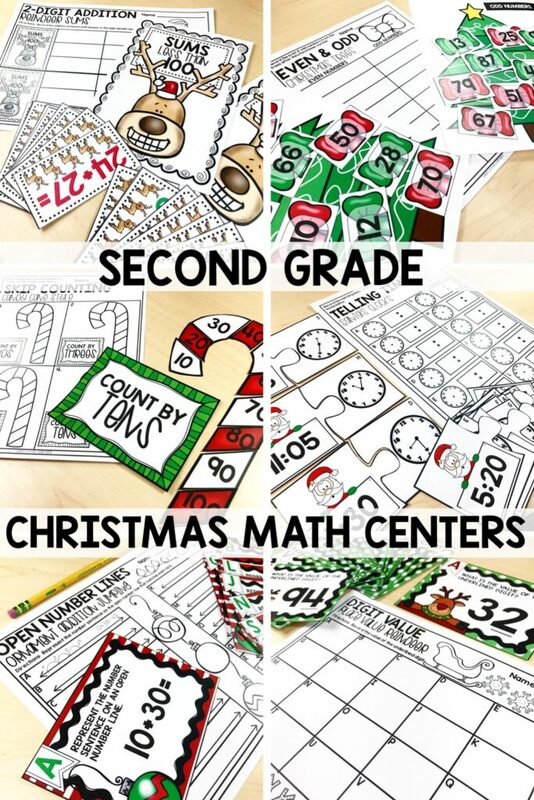 December can be a challenging month for classroom teachers. 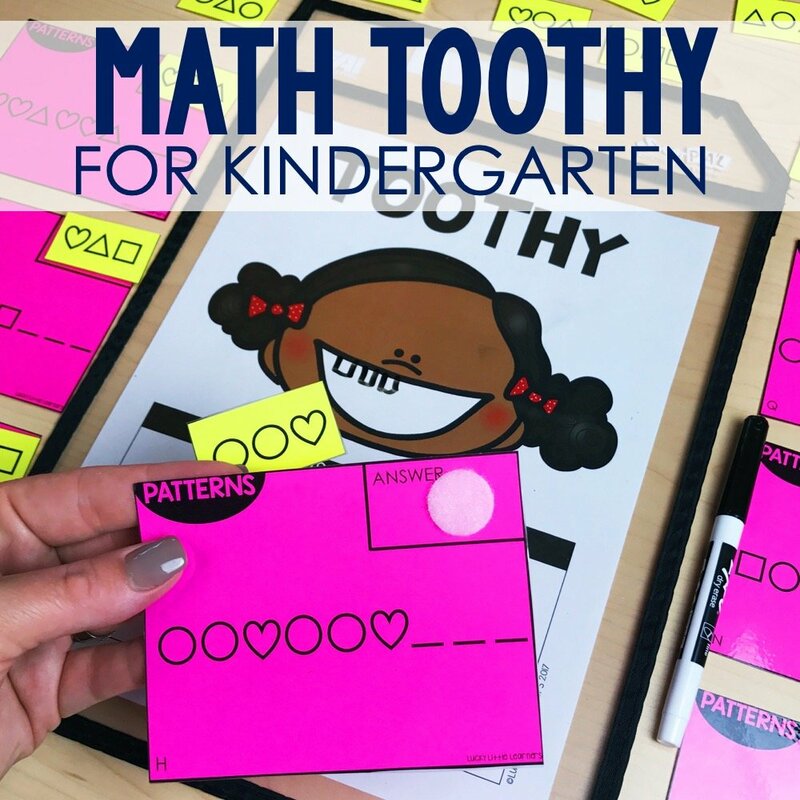 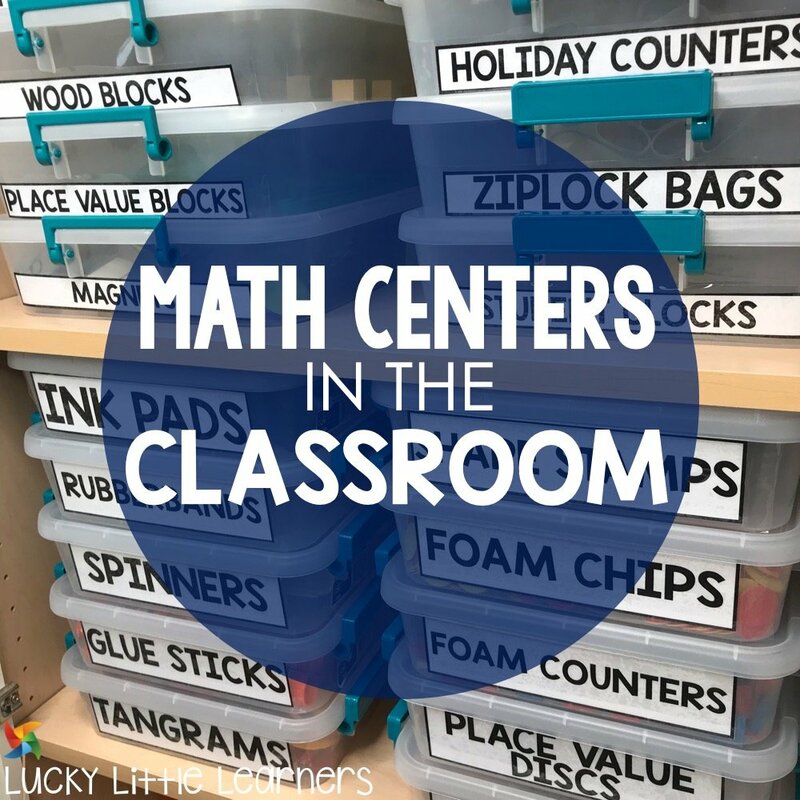 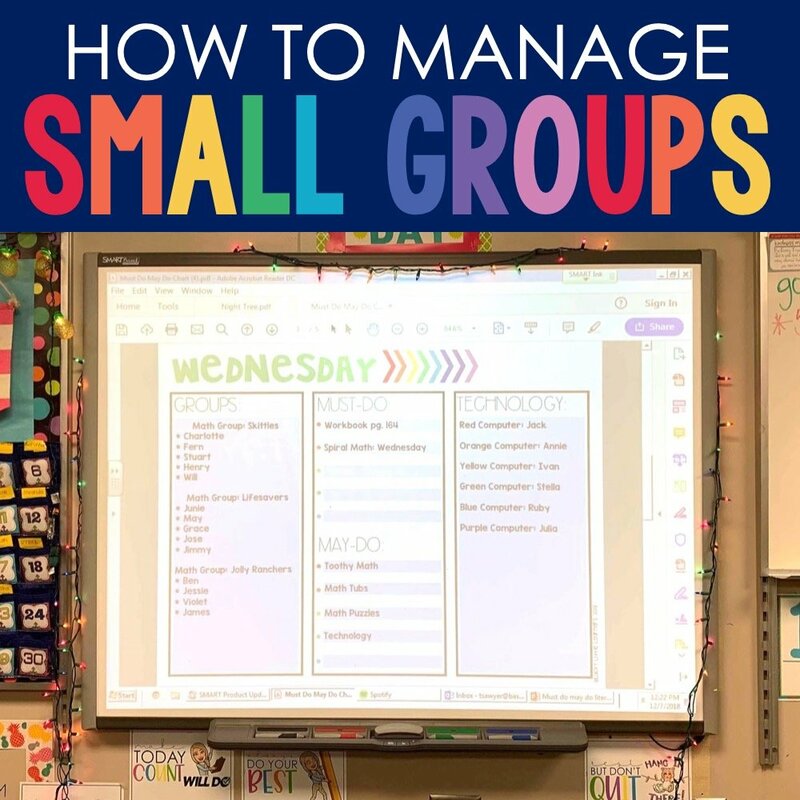 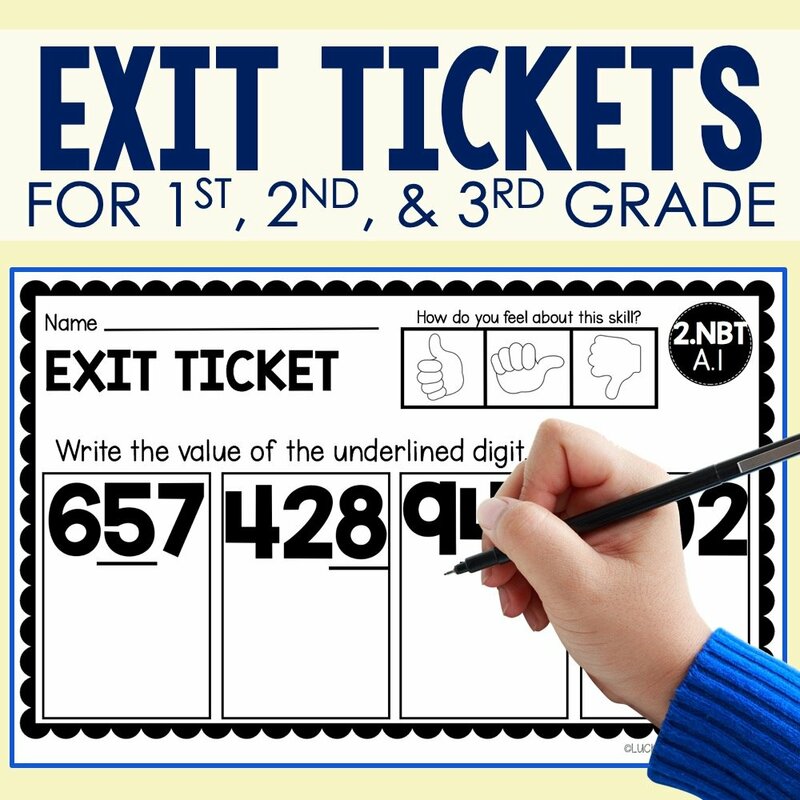 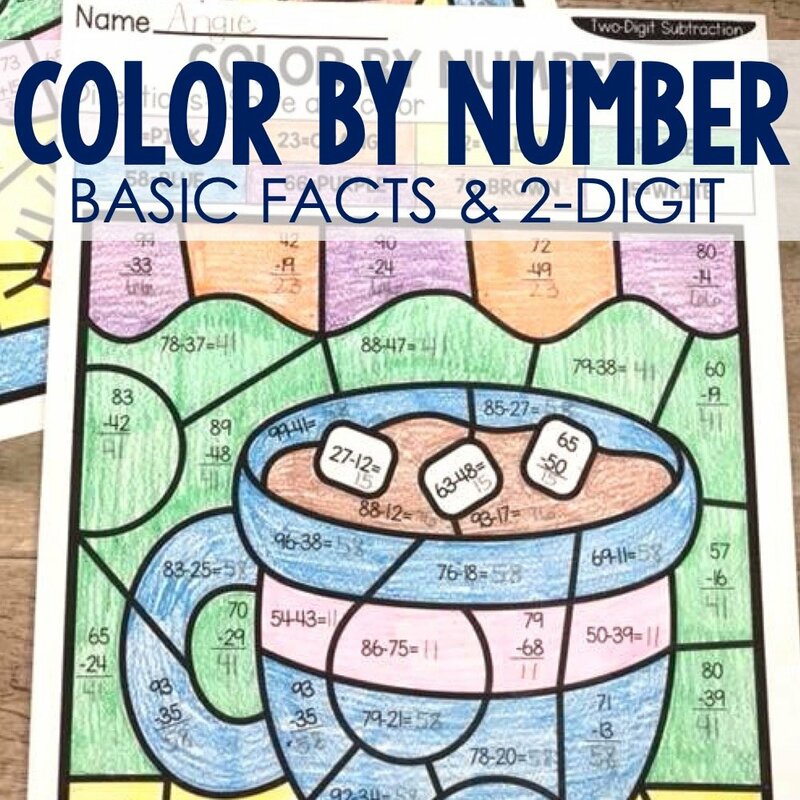 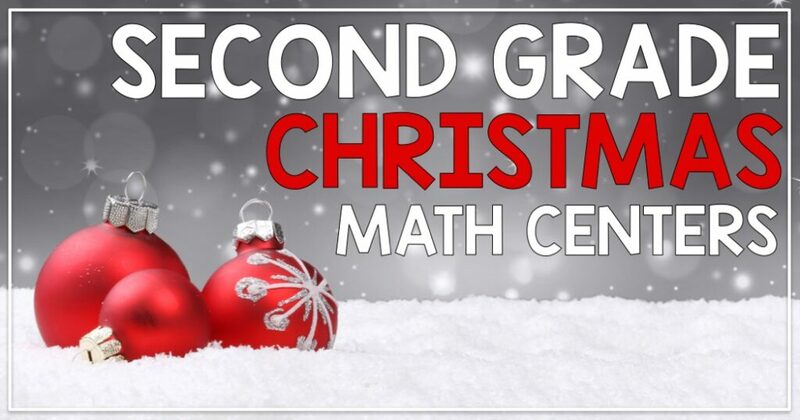 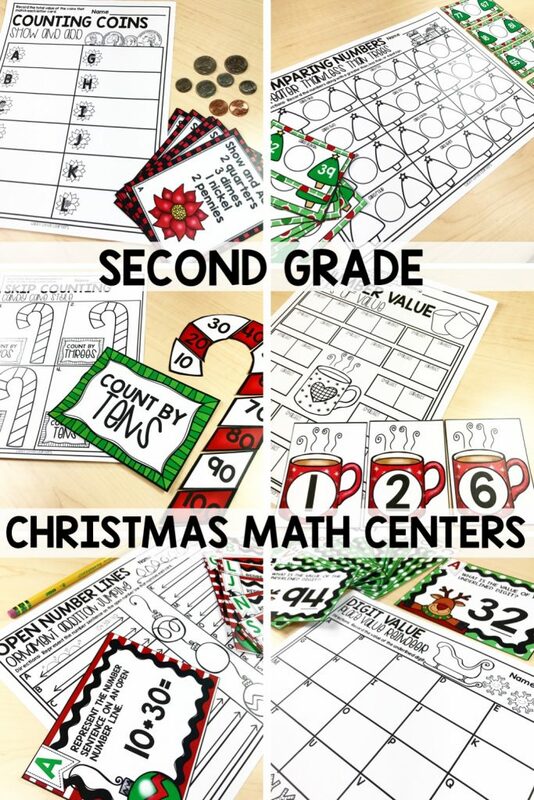 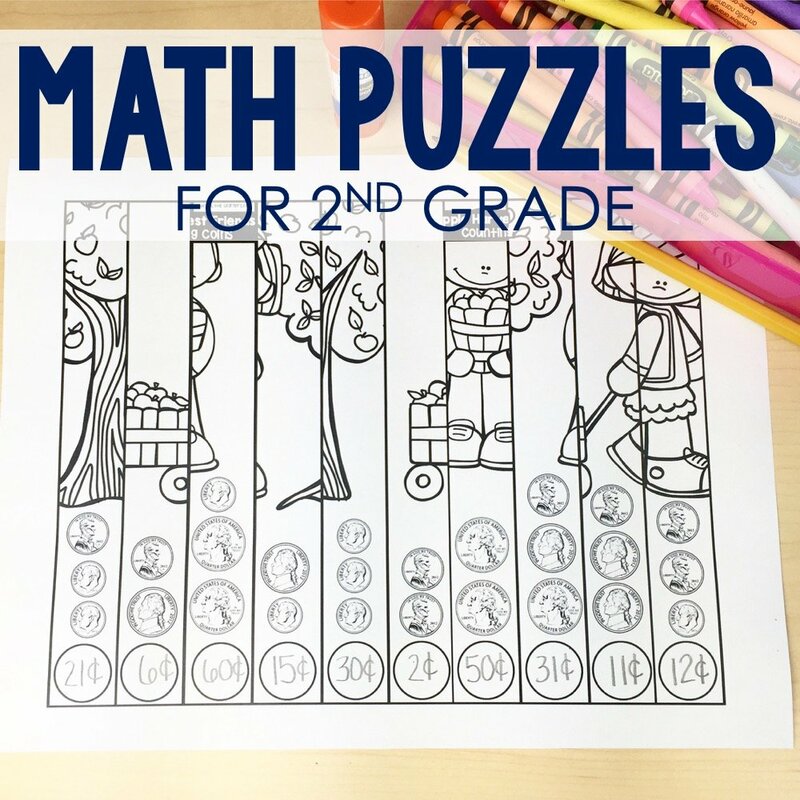 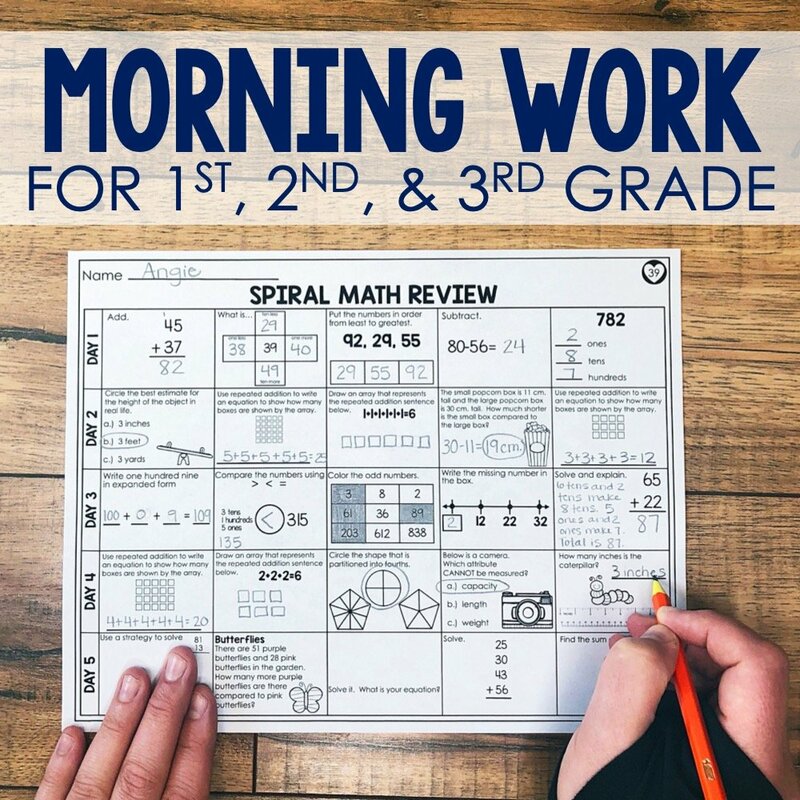 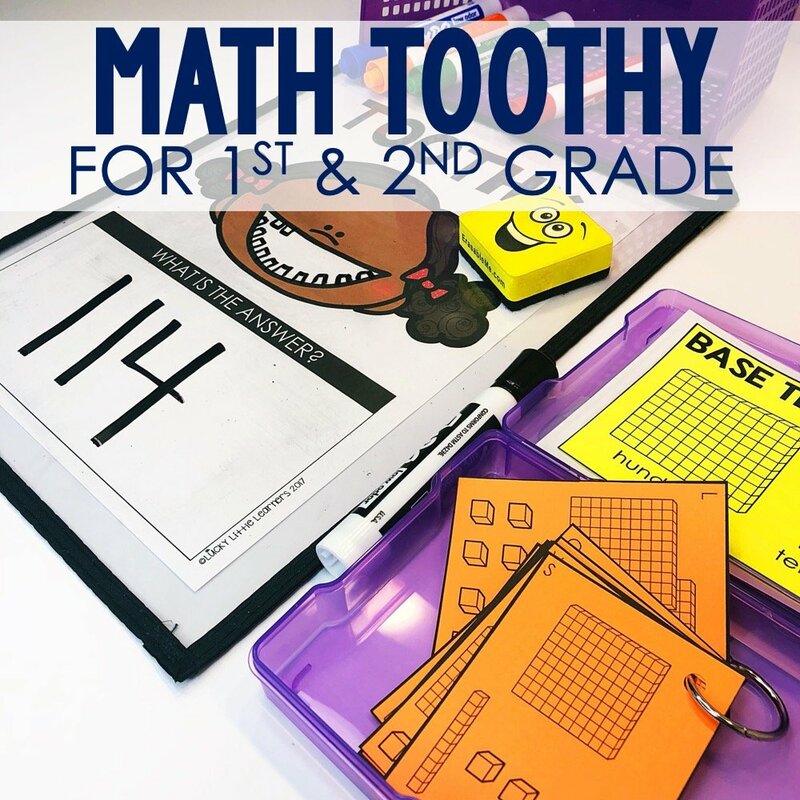 Math centers can be a great way to keep your 2nd graders engaged and learning throughout the month. 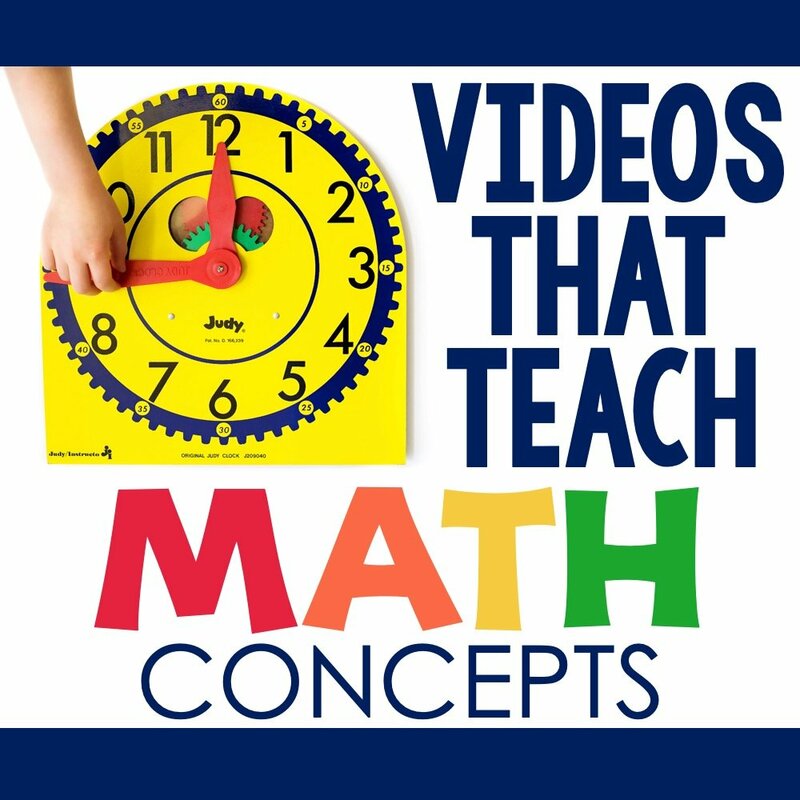 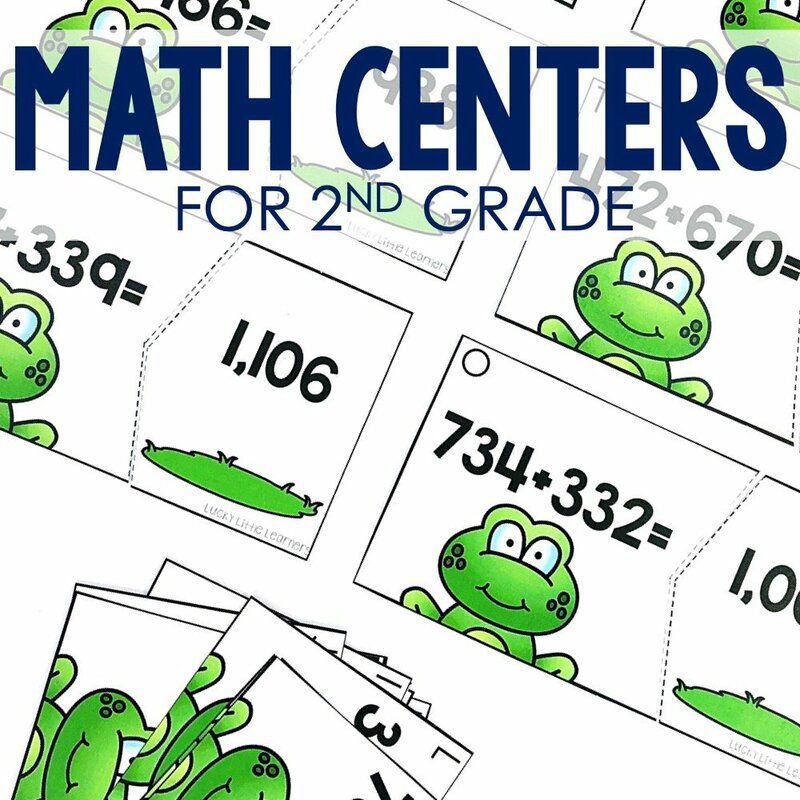 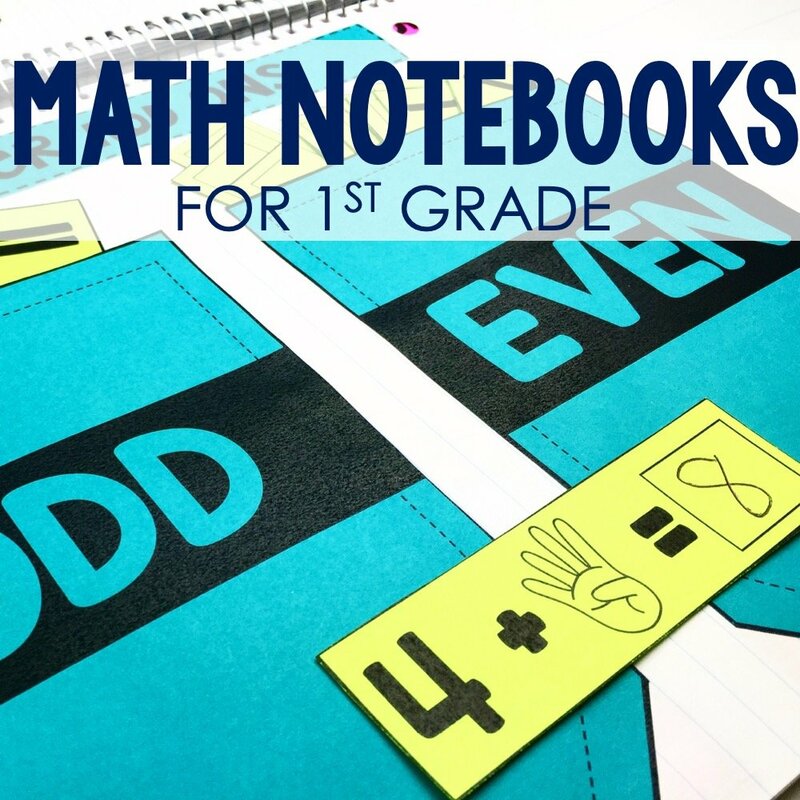 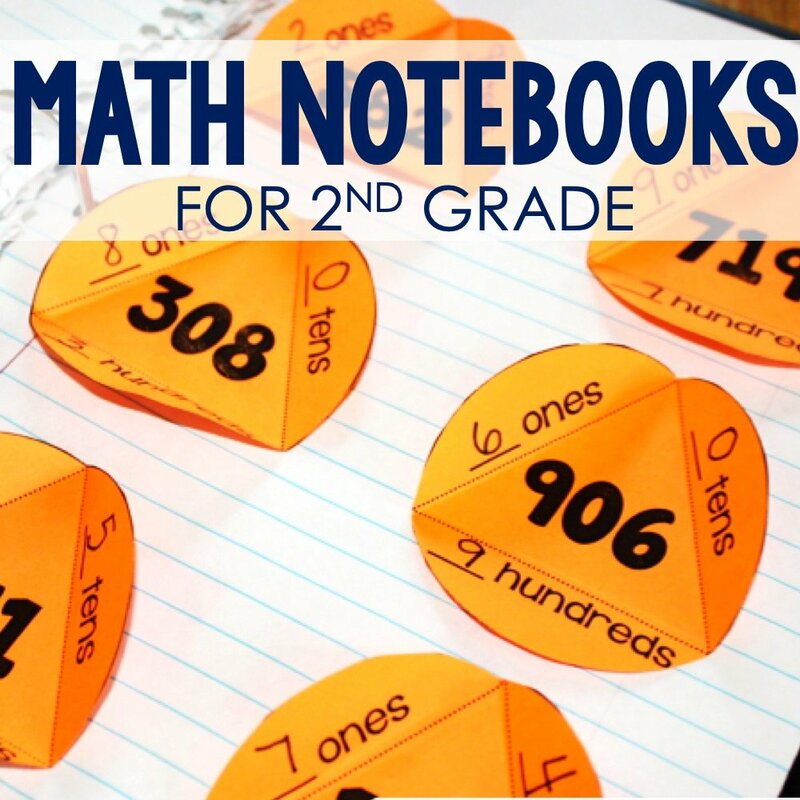 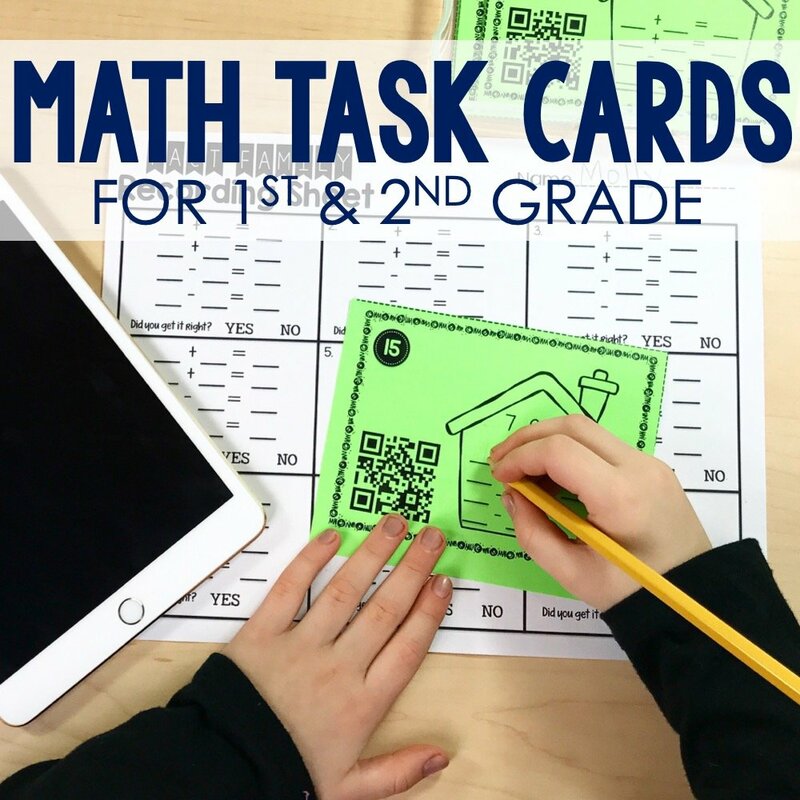 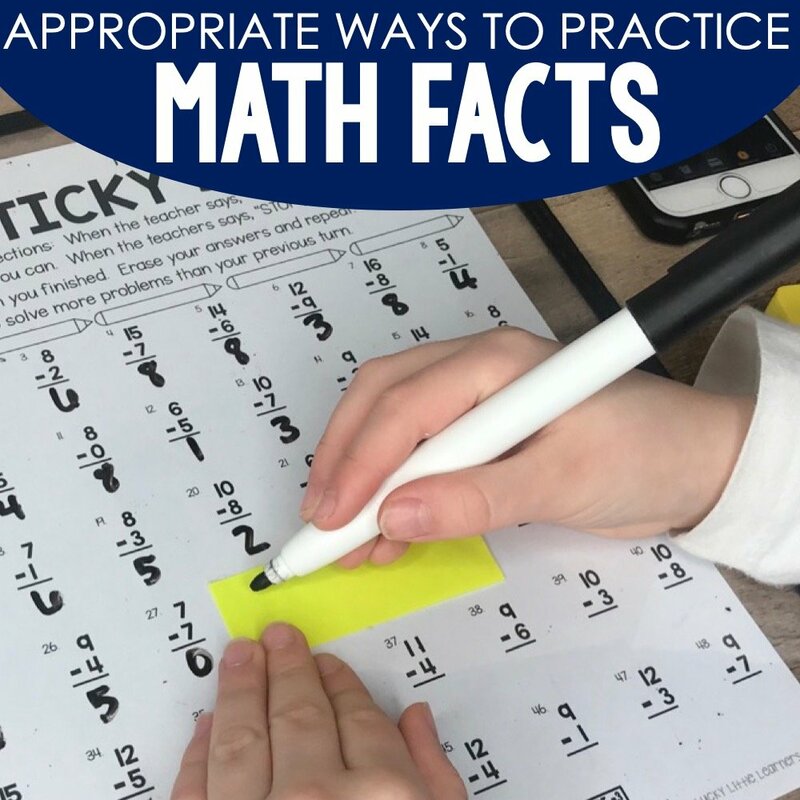 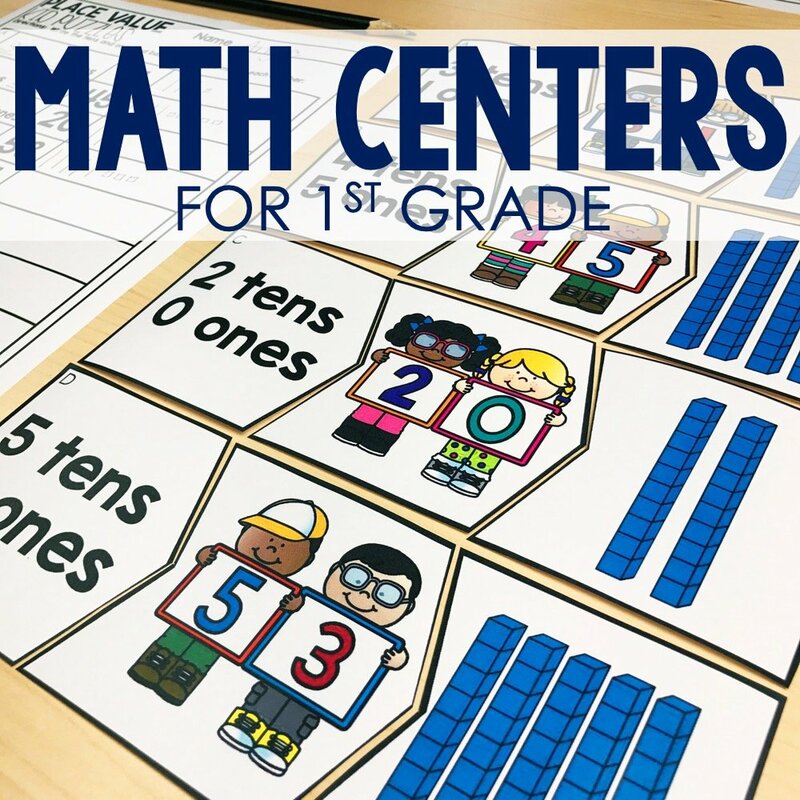 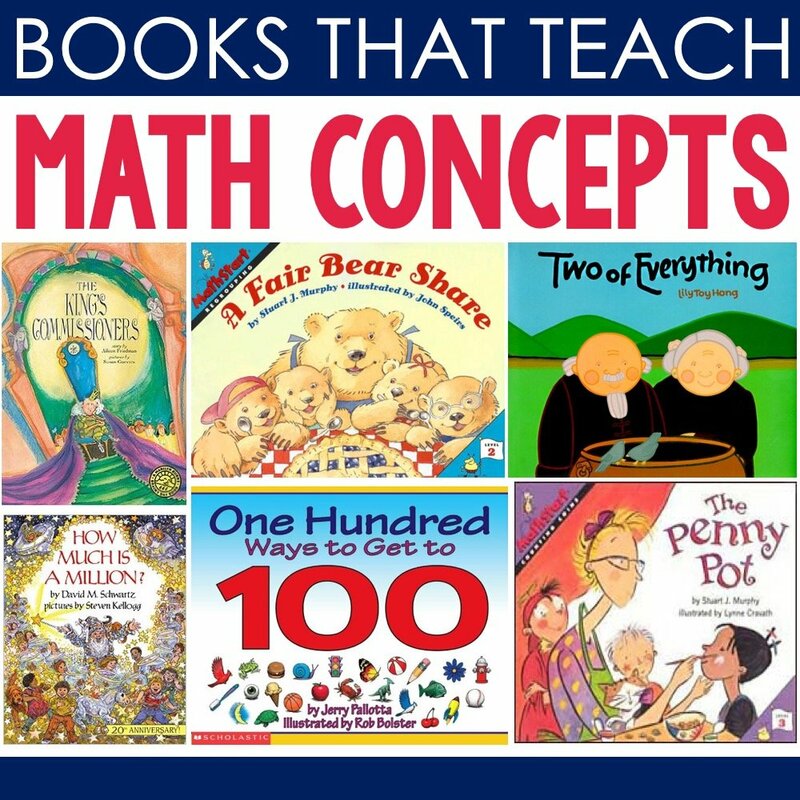 Take a look at 10 math centers that your students could be doing this month.